Our belief in performance and education as a means of developing our community drives Wairua Sinfonietta’s goal of providing performance opportunities for emerging artists and postgraduate performance students; as well as creating a place to share the stage and music with some world ­class soloists. Founded in October 2014, Wairua Sinfonietta is a unique Auckland-based orchestra whose players hold a strong belief that music can strengthen communities and unite the world. With like-minded musicians and supporters, Wairua Sinfonietta puts on high quality concerts to increase awareness and raise funds for charitable organisations locally and around the globe. 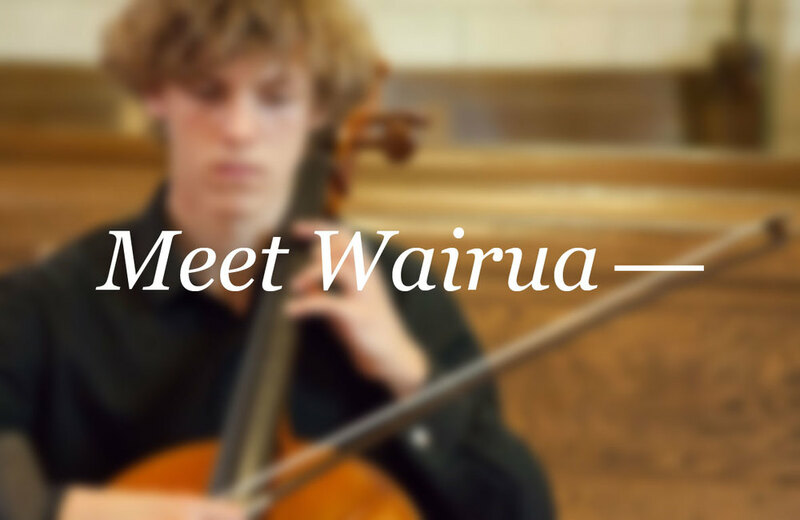 Wairua Sinfonietta is made up of established musicians, university music performance graduates and emerging artists who are embarking on their music career.